Elizabeth Spiegel's blog: Photos and Puzzles from Mayor's Cup; the Brooklyn Castle website! Photos and Puzzles from Mayor's Cup; the Brooklyn Castle website! IS 318 won the Under 1250 and Under 1600 sections of the 2011 Mayor's Cup, and came second (to Hunter) in the K-12 Open. Kevin Marin won clear first in the Under 1600 section and Jack Wen tied for first in the Under 1250. James, in the process of "converting" his second round endgame from lost to winning. Matan goes over a game with Jack Wen (1040), who tied for first in the Under 1250 section. Aleks Ostrovskiy went 4-0 and shared first with Hunter teammate Alec Getz. Jake Miller (who was accepted to Harvard next fall!) goes over his game with 318's Kenneth Martin. 1. Mariah McGreen is white against Anthony Lawrence. What's her best move? 2. David Kim is white against Ashanti Murray; what's the trickiest (and best) move for white to play here? 3. David is white here against Jonathan Williams. He played the clever 1. Be6 Bxe6 2. g4 but missed the saving 2...Bc4. How does white win brilliantly in the diagrammed position? The website for Brooklyn Castle has launched!! I love the bios of Greg (Chess Heroes) and the main characters in the film (About). 2. A great c3 Sicilian trap: 6. d5! Ne5 7. Nxe5 Bxd1 8. Bb5+ Qd7 9. Bxd7+ Kd8 10. Nxf7+ Kxd7 11. Kxd1 wins a piece and a rook. Black should play 6...Nb8, but that's very pleasant for white. 3. 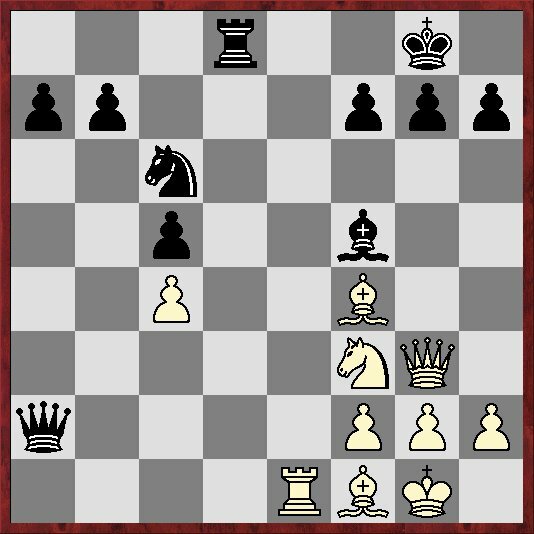 White has the amazing 1. g4 hxg4 2. hxg4 Qd7 3. Nf6+! Bxf6 4. Qxg6+ and 5. Qh7#! 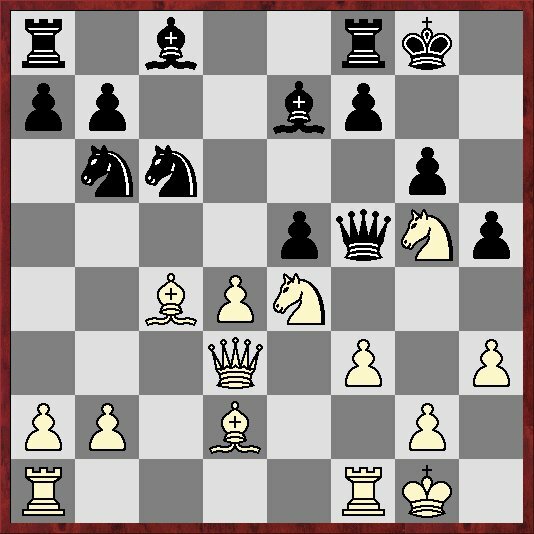 What if Black plays Bd7, guarding the Bishop and the mate on e8? I didn't see that, but maybe Be5 is strong? 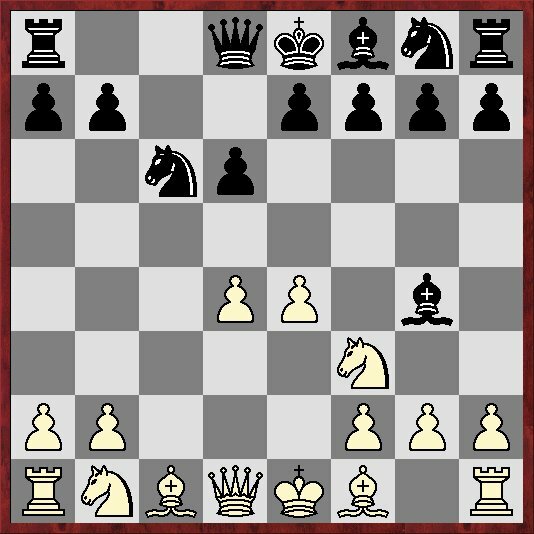 If Nxe5, the rook hangs and if ...g6 then Qh6 and you get mated?